An infant chair designed to attach and secure to the rear of a seat functions as a conventional baby seat and has a soft fabric-based seat. The chair comprises a pair of adjustable handles that extend over the seating surface. The base of the chair also comprises a pair of adjustable legs to support the seat against the back cushion portion of the seat. 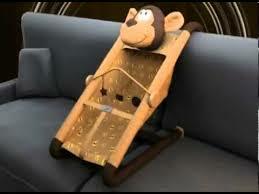 The handles allow the infant chair to be placed upon a seat more safely than existing models. To make the chair more appealing to the infant, the chair comprises an animal motif with the handles being the upper arms of an animal and the lower base supports being the legs of an animal. 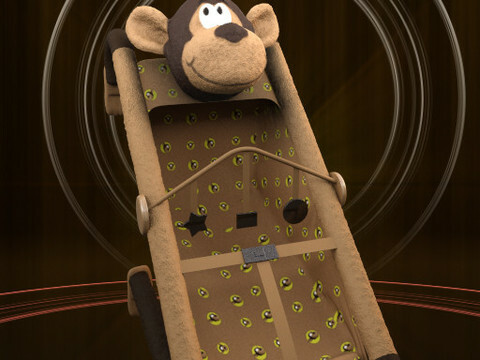 The chair further has an integral vibrating mechanism and permanently attached toys to help amuse the infant while in the chair. I am looking for a license with royalties. 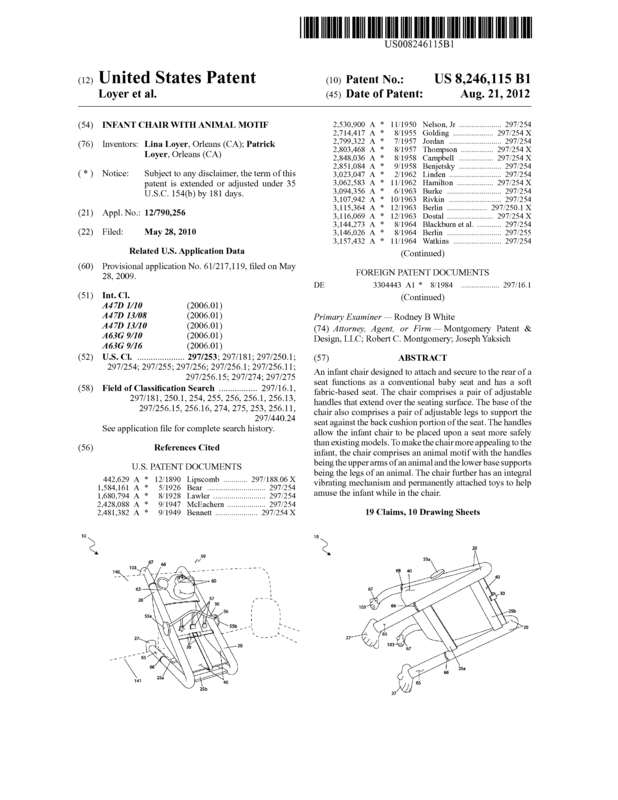 Page created at 2019-04-25 0:00:47, Patent Auction Time.